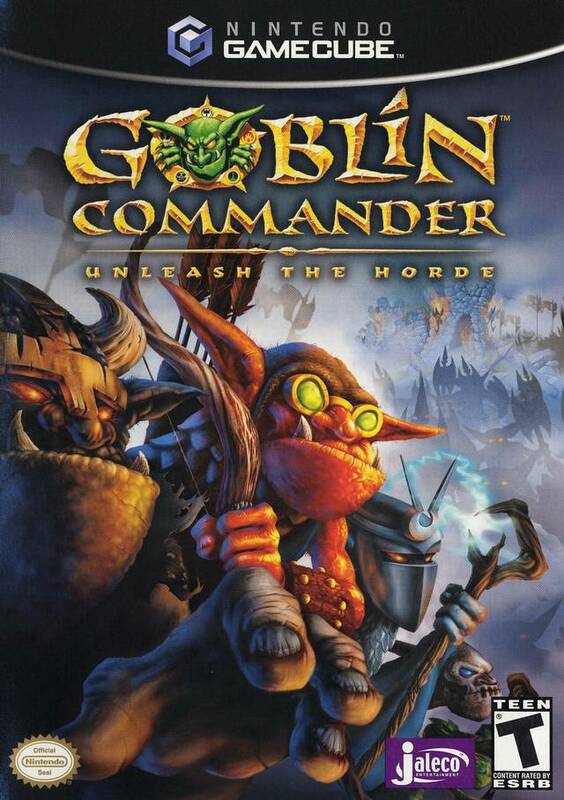 Goblin Commander Gamecube Game 100% Compatible with the Nintendo Wii! 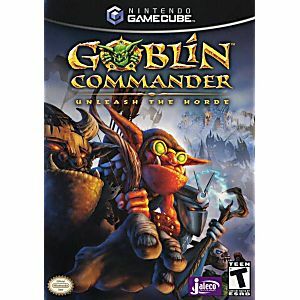 I love this game I used to play it when I was little, good to have it back. Thanks Lukie.